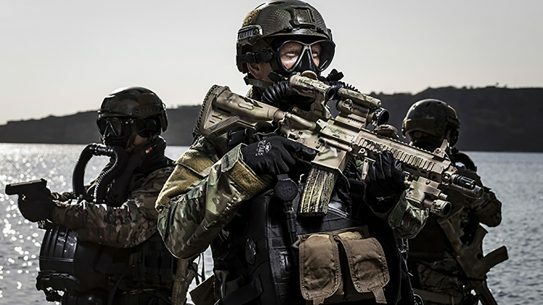 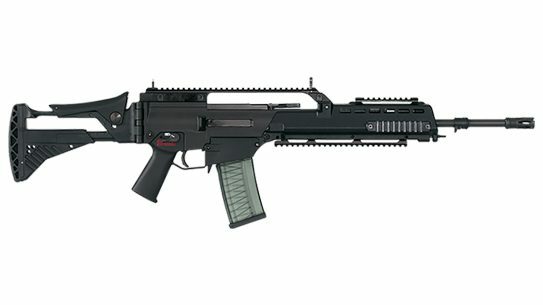 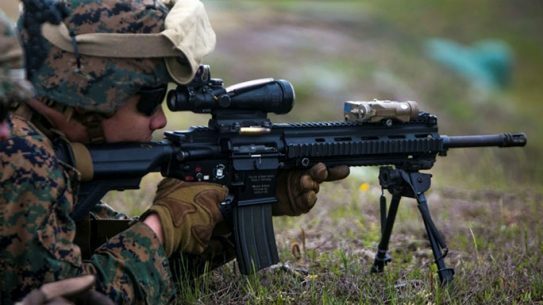 The Marine Corps is tapping Heckler & Koch to make 50,814 additional M27 Infantry Automatic Rifles. 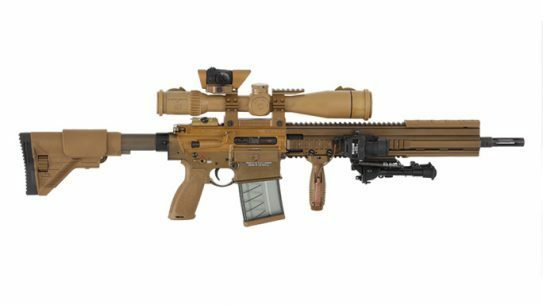 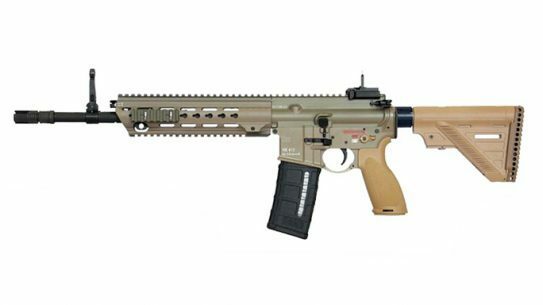 The US Army will replace its current M110 rifle from Knight’s Armament with the G28 precision rifle designed by Heckler & Koch. 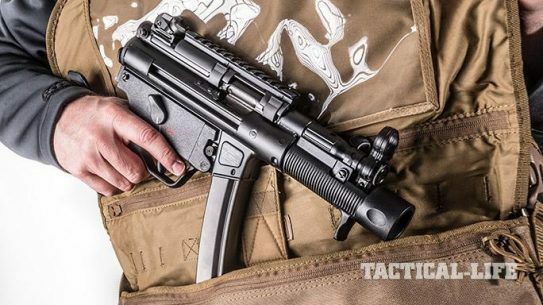 This Walther replica brings rimfire fun and practical training to a battle classic. 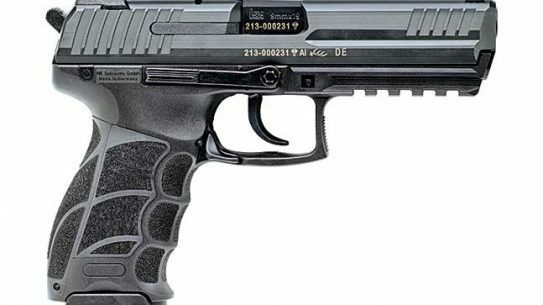 Heckler & Koch's P30SK features all of the sought-after characteristics of the larger frame P30 and P30L pistols but in a more concealable design. 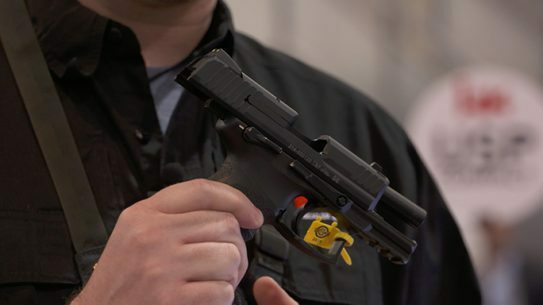 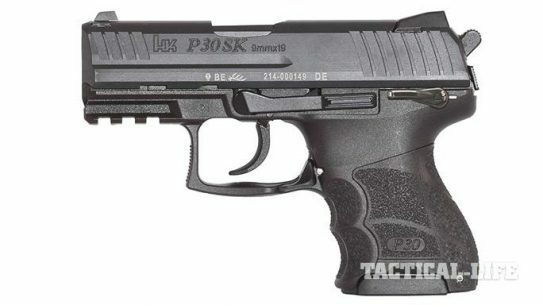 With an overall length of less than 6.5 inches, the all new P30SK from Heckler & Koch is one of the company's smallest handguns. 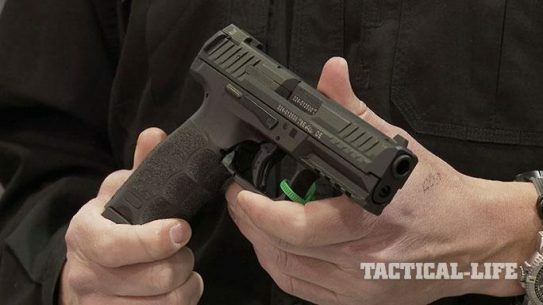 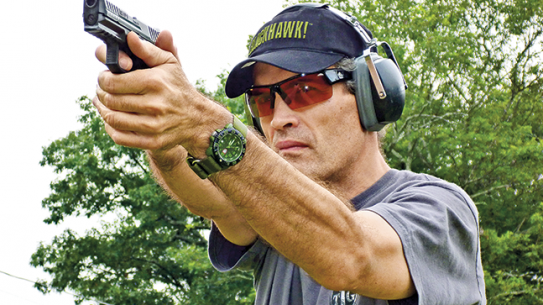 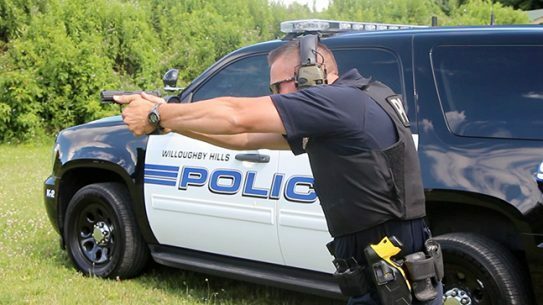 Heckler & Koch introduces its first striker-fired pistol in decades, but the VP9 has plenty of 21st century enhancements to suit every operator! 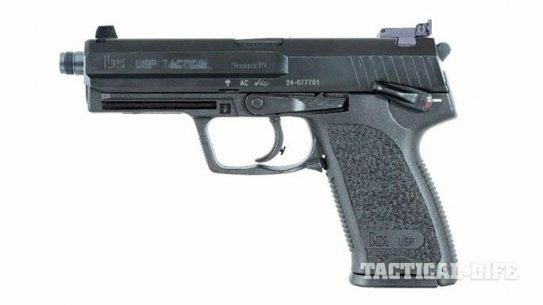 The revolutionary design of Heckler & Koch's VP70 was considered a curiosity in its time because it was the first polymer-framed pistol ever made. 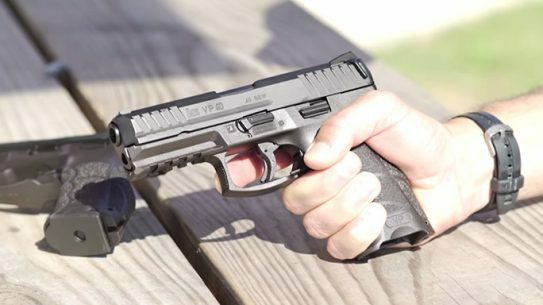 HK is bringing its renowned quality and reliability to a new polymer-framed, striker-fired, high-capacity handgun—the VP9 in 9mm!